Joe Mc is a designer who specializes in Knit. 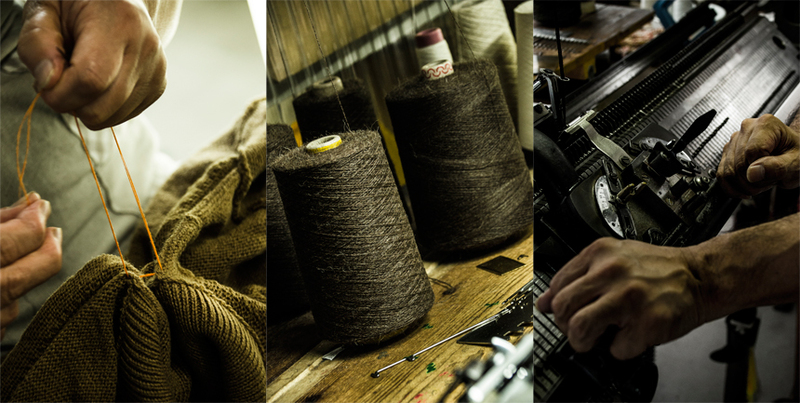 then work with yarn spinners, knitwear manufactures and hand knitters in Japan and England. but also to make consumers happy with variety of potentials of Knit at down to earth prices. “comm. arch. RESERVE” is another special line of comm. arch., which is made by a hand frame knitter. comm. arch. 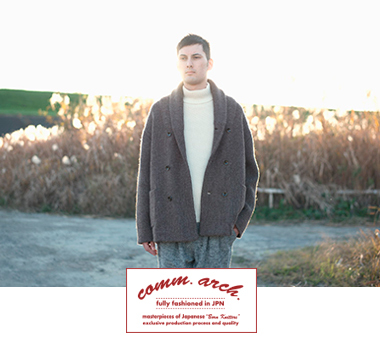 is a Japanese Men’s knitwear brand started from 2014AW. 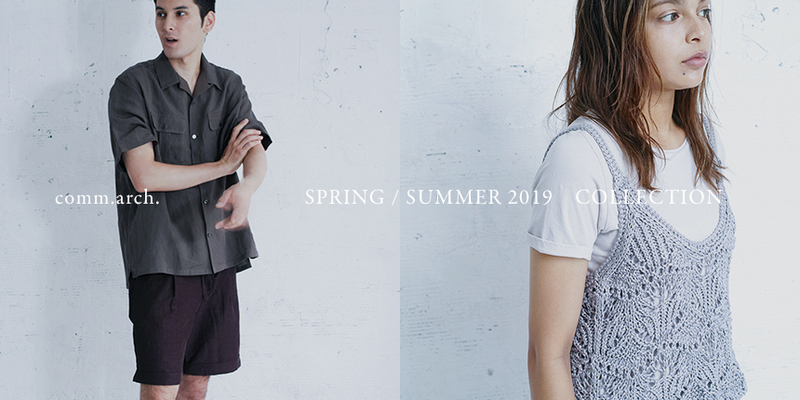 The brand is directed by Joe Mc and its collection is made by Japanese BORN KNITTERS across Japan. 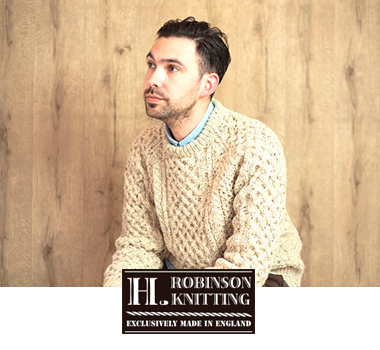 A small family business, H. ROBINSON KNITTING MILLS was closed in early 80’s in North England. 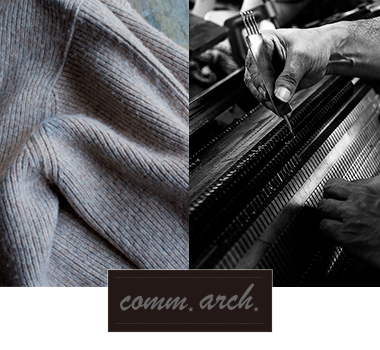 Nowadays, it is said that the domestic self-sufficiency rate of knitwear in Japan is less than 1%. their cooperation to create my own collections. I think that it is the only way to stop them going out of business. small knitwear factories ran by a family etc. To hold back the skillful craftsmen in our creative country.